* Inspired by well-known choral works, the lyrical piano arrangements in this collection convey the beauty of the melodies. 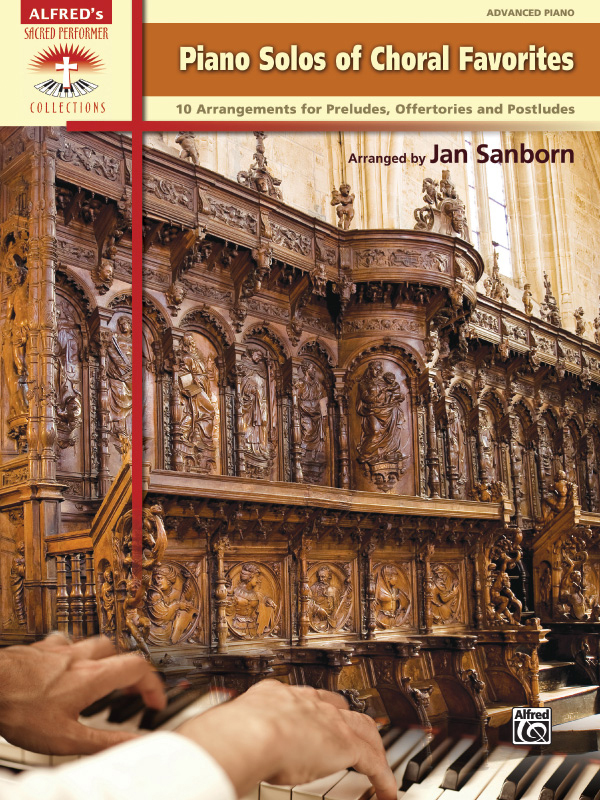 * A variety of styles, from Handel's counterpoint through Fauré's surprising chord progressions, provide the pianist with ample selections for worship services. * Approximate performance times are included. * Titles: Ave Verum, Cantique, Cast Thy Burden Upon the Lord, God So Loved the World, He, Watching Over Israel, Jesu, Joy of Man's Desiring, The Lord Bless You and Keep You, May Thy Holy Spirit, Sanctus, Sing to God.